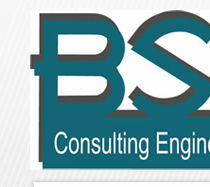 BSA Consulting Engineers, PLLC is committed to quality engineering and superb customer service. 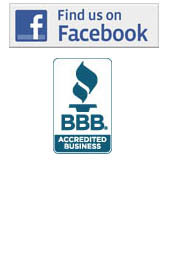 We pride ourselves in giving the client what they have requested and expect. Ultimately, BSA makes every effort to ensure client satisfaction from the early stages of design through the final completion of a project. In our role as sub-consultants of Architects we strive to provide our professional services in a manner that produces cohesiveness and efficiency among the design team.